The Not So Famous Midwest Players bring you some of the funniest locally grown sketch comedy you can find. Live funny stuff right downtown. 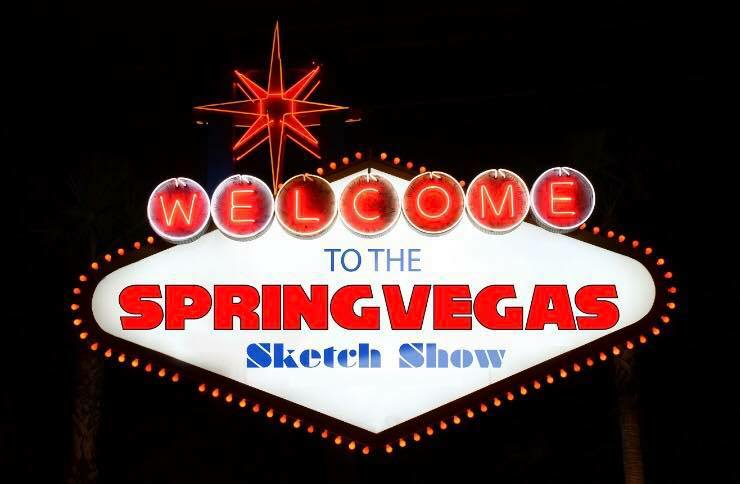 The SpringVegas Sketch Show is Springfield's newest and hottest new comedy show! 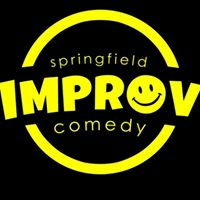 The show features THE NOT SO FAMOUS MIDWEST PLAYERS and performs every 4th Friday of the month 8-9:30pm at the Springfield Improv Theatre in downtown Springfield, MO.